It seems that many people are unaware of the criteria TIME uses when nominating individuals for their Person of the Year list. The main criteria are the impact a person had on the news throughout the year, without any reference to popularity or judgement on the impact being positive or negative. There have been many controversial figures featured on this list throughout history, which is worth remembering. 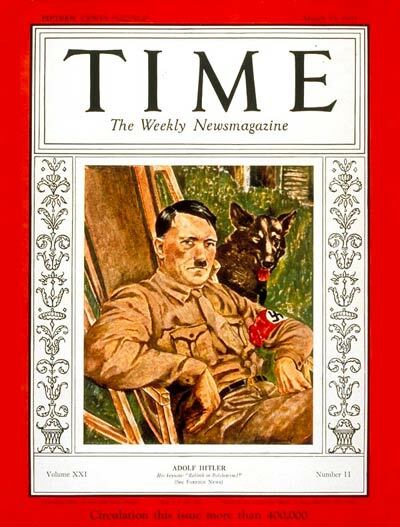 Far from not being aware of the danger of his rise and the cruelty he brought about, the editors featured him on this list exactly for his dangerous power that took hold in Europe. He shocked the world and especially Europe, still traumatized from the previous war, in the late 1930s when his cruelty began. As we all know he only continued to commit atrocities one after the other before his end in 1945. However, his rule proved to be far from flattering. He defied German occupation, and built Soviet industry up to world-competing levels, but likewise was paranoid beyond belief and became one of the cruelest authoritarians of his time. Khrushchev was a trusted inner-circle supporter of Stalin who, nevertheless, was responsible for the “de-Stalinization” of Russia. 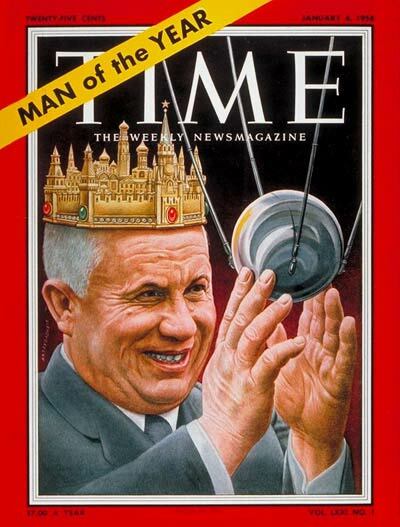 He led Russia throughout a big portion of the Cold War, when Americans transformed from allies to cold rivals. 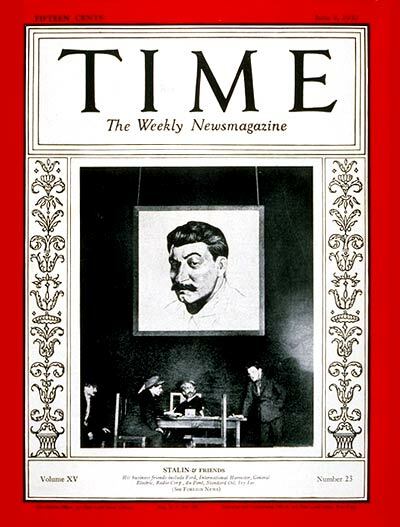 Nikita Khrushchev on the cover of TIME Magazine, January 6, 1958. 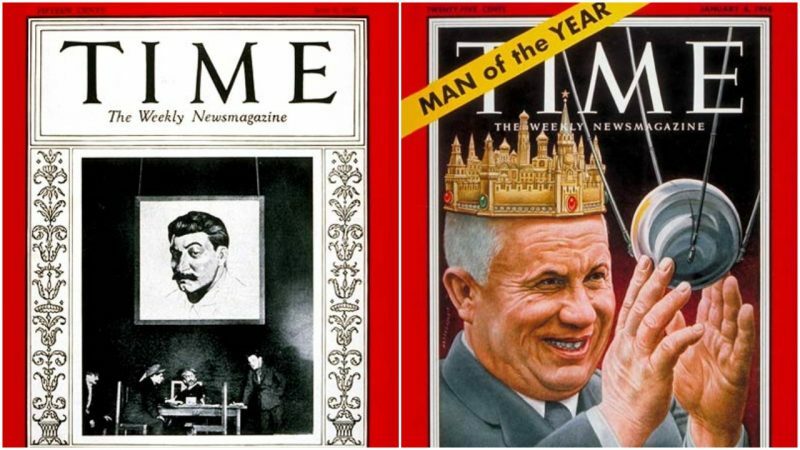 One of the most controversial presidents of the U.S. was also named the person of the year twice, in 1970 and 1971. 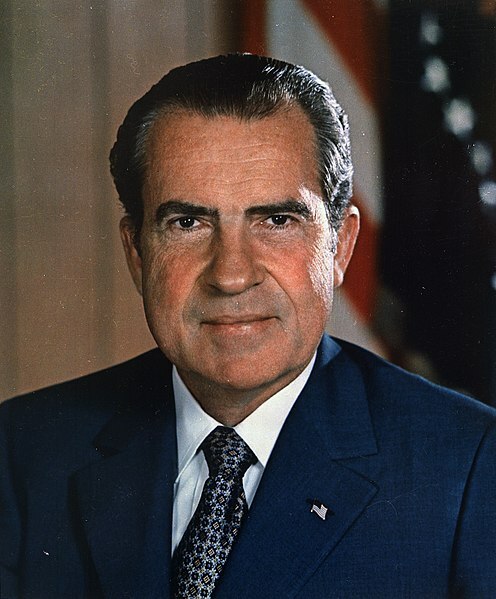 He inevitably did some good, however it all got forgotten following the Watergate scandal and his ensuing resignation. 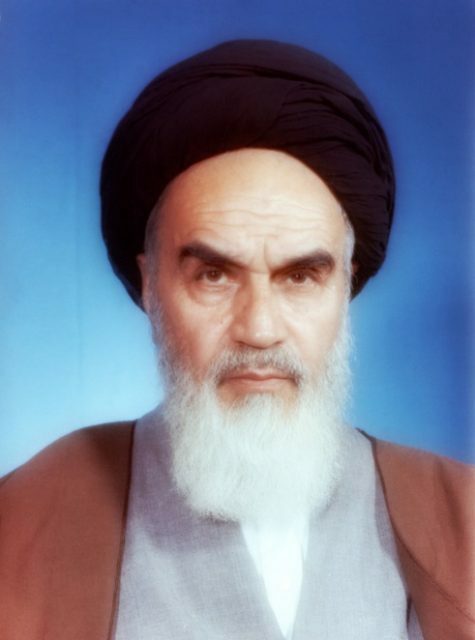 Ayatollah Khomeini, a Shi’ite cleric and one of the central figures of the Islamic Revolution in Iran was featured as person of the year in 1979. He devoted his time to preaching warnings of the dangers of Western influence in Iran and was once exiled from the country in 1964.